Application Fee: $25.00 per submission. ALL FLORIDA Exhibition 2016, June 3-26, 2016 is a multi media exhibition and sale of exceptional work created and made by professional artists from the State of Florida. The All Florida Exhibition is the Inaugural Exhibition of the Box Gallery. VIP Reception and programing will be presented throughout the exhibition dates June 3-24, 2016. The Box Gallery and must apply online. All work under 10 feet in height will be considered. Artist may be responsible for installation of their work depending on complexity. All artists wishing to participate are required to submit an application and must apply online. Kinetic work, sound installations, video, film, performance art, and music must send 1 link and support material. The deadline to apply is May 1, 2016. All work to be exhibited must be well conceived, expertly executed, and arrive ready to hang or professionally presented. All work should reflect the individuality of the artist or group presenting. -Photography, lithographs, works created in series, etc must be numbered and accompanied by certificate of authenticity by artist. Notification of acceptance to the exhibition will be sent via email on or before May 10, 2016. 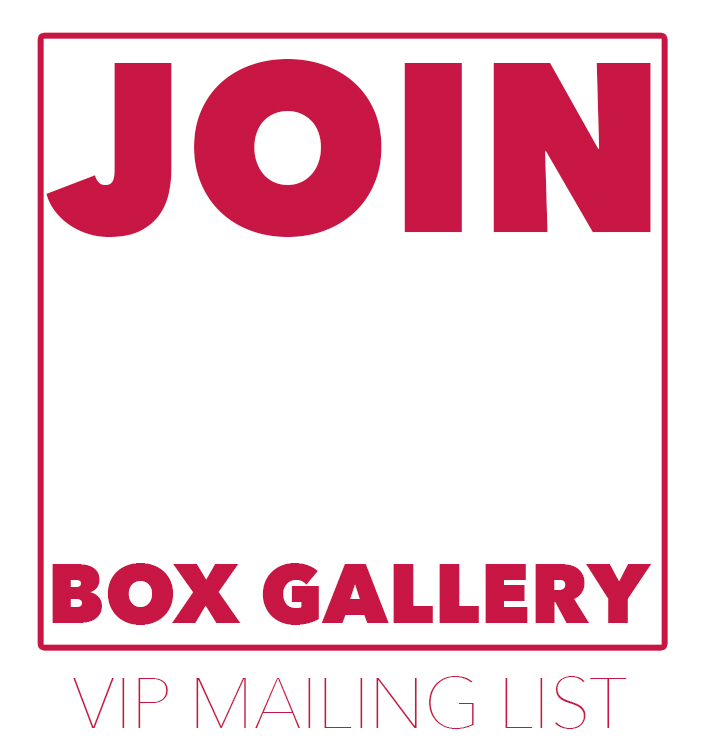 All work must be delivered to The Box Gallery within 10 days of notification of acceptance and must be picked up from The Box Gallery on June 26, 2016. Works not picked within a 10 day grace period; July 6, 2016, will incur a $10 storage fee starting from June 26 up to July 16, 2016 which must be paid at time of pick up. All work left after July 16, 2016 becomes the property of The Box Gallery and may be donated, sold, or dispersed of. A contract and other forms will be sent to those accepted into the ALL FLORIDA EXHIBITION 2016. Please double check to make sure you have entered an up-to-date email address on your application. The images submitted must fully reflect the work to be exhibited in the gallery. An artist who works in more than one media category, must submit an application in each category. If one application is accepted, only that work in that category will be exhibited. Each individual or group may submit a max. of 3 separate works for consideration. In such case where performances. special presentations and or screenings a donation may be suggested and split with artist or group 50/50. Curator’s selections are based on the level of technical skill, quality of workmanship, and originality of design as represented in the images submitted. The Box Gallery will be provided reasonable security (alarm when closed, personnel while gallery is open) on the premises at 811 Belvedere Road, West Palm Beach, Florida throughout the exhibition, however, each artist exhibits at his or her own risk and should carry appropriate insurance. The Box Gallery will not be held responsible for damage, theft, or loss of your work. Email us for your invitation!